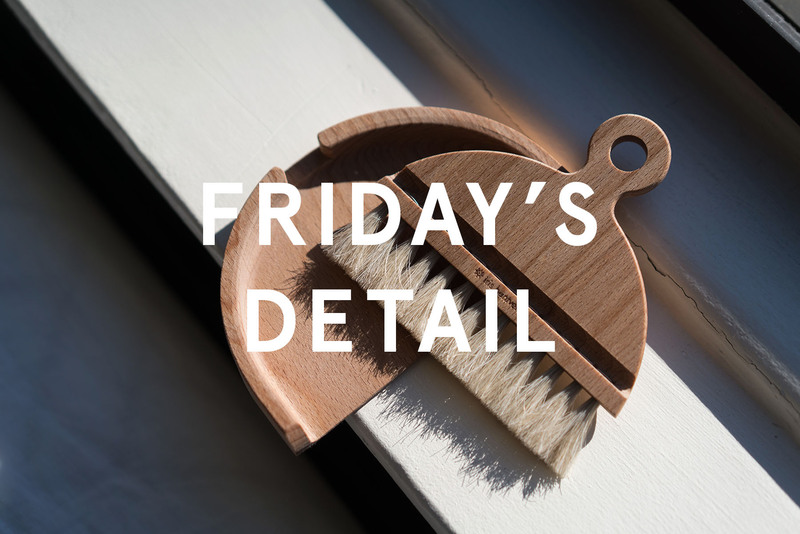 Not that I needed an excuse to share this little tool that makes me really happy with you, but the Friday's Detail series felt like a perfect way to introduce it. I've been mainly using this brush on my kitchen counter to clean up coffee grinds. My grinder tends to make a mess and this brush is much chic-er and more economical than wasting paper towels every day to wipe the counters. I think it's so beautifully designed that I'm more than happy to leave it on my counter as almost an art object. If only all cleaning utensils could be so functional AND easy on the eyes. 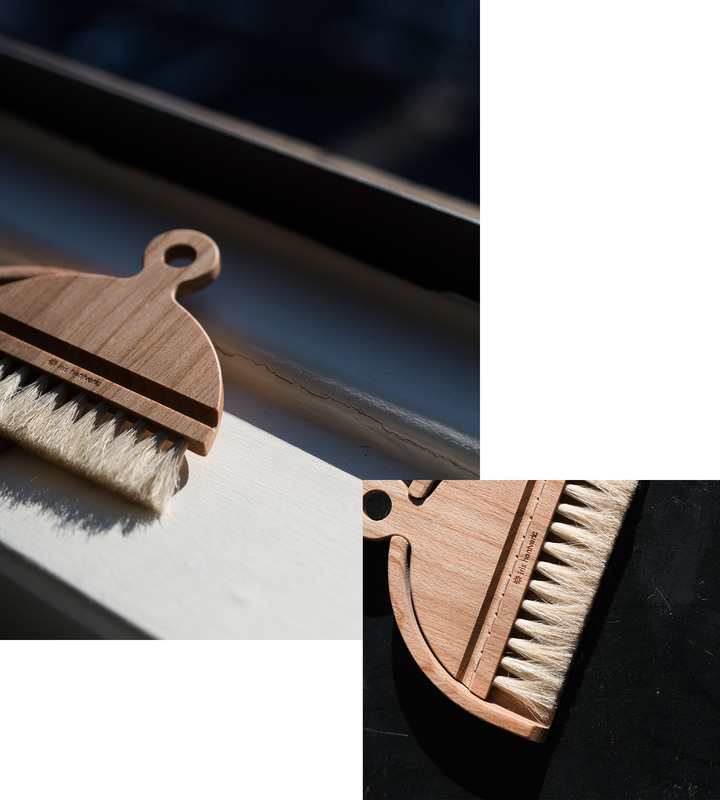 Who would have thought a dustpan and brush could be so beautiful? Love this!